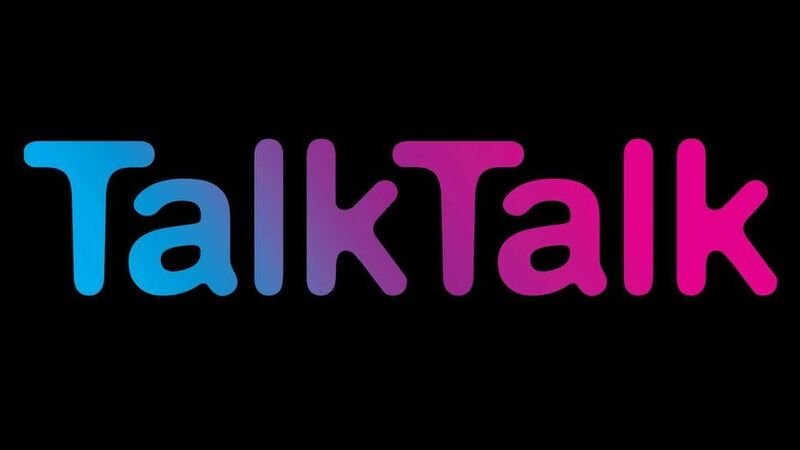 Fraudsters are again phoning Warwickshire residents pretending to represent TalkTalk. They then ask you a series of questions before requesting you to carry out a number of tasks on your computer. These tasks are designed to provide them with remote access to your computer. They can then steal personal and financial information including user names and passwords. They can often be quite persuasive and sometimes aggressive on the phone. Always put the phone down. Never provide remote computer access to any cold caller.